Are you searching for ways to improve your health care marketing strategy? 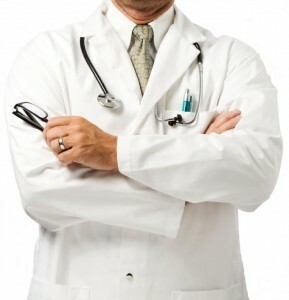 Health care market research can help your brand effectively reach its target audiences. Using innovative methodologies in health care market research can help your brand take the next step forward. Health care Industry costs are continuously on the rise in the United States. Just last year health care expenditures reached $2.8 trillion dollars. It is expected by the year 2016 that expenditures will reach nearly $3.4 trillion dollars. As health care costs increase, many families, disabled people and senior citizens are opting out of their healthcare programs because it’s unaffordable. More than 109 million Americans suffer from chronic diseases such as cancer, heart disease, obesity and mental disorders. We are entering an era where personalized medicine and healthcare programs can become the most successful health care brands. Brands will require market research to be successful in this evolving environment. When your brand has the right insight and marketing recommendations, you can obtain a better understanding of the desires and needs of consumers, physicians, and patients. The more you know about your target audiences, the better you can create platforms and communication avenues for your health care products and services. Service Evaluation. 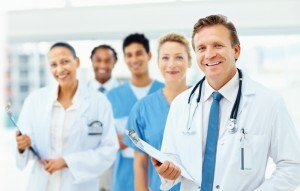 When health care programs and services are monitored or evaluated, identification of accolades and issues become easy. Research on the effectiveness of health care campaigns. This can be identified and help improve brand development. If you know what’s creating a buzz, you’ll know where and how to direct your future health care efforts. Observation Baltimore has been serving the Baltimore market research industry for two decades. We are one of the top Maryland Market Research Facilities, rated “One of the World’s Best,” by Impulse Survey. Our experienced recruiting is the foundation of our mission, as well as courteous and proactive hospitality and client services. Our environmentally-kind facility and practices are a testament to our character, and most importantly: We understand Baltimore market research! Learn more about the research facility Observation Baltimore: call us at 410-332-0400 or click here! If you’d like to participate in one of our focus groups, please sign up at http://www.observationbaltimore.com/get-paid-baltimore-maryland-get-paid-cash-opinion-baltimore-md/ . This entry was posted on Wednesday, August 7th, 2013 at 5:52 pm. Both comments and pings are currently closed.